Natty really suffers badly from dry, cracked lips in the Winter. After years of experimenting, I've finally found a solution that works for us, but they require several applications of lanolin a day to prevent chapping. As this painful problem is common to many children with Down's syndrome, I asked friend and registered naturopath Sarah Murphy ND to share her tips for lip health for the whole family this season. 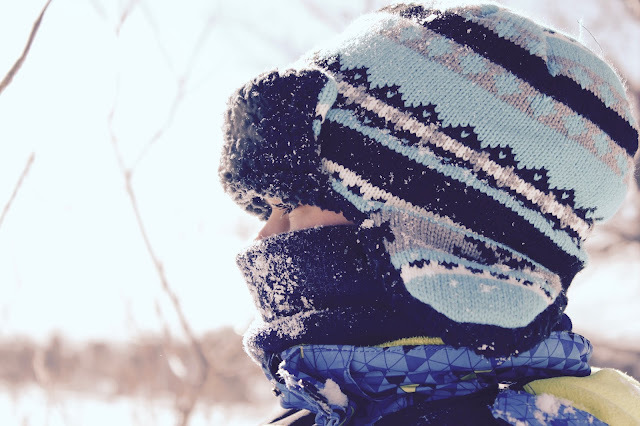 For most of us, dry, cracked lips are a niggling inconvenience to be tolerated during the cold winter months, but for a number of reasons, this can be far worse a problem for children with Down's syndrome. Chapped lips are more common at this time of year due to the lack of humidity in the air. As lips don’t contain oil glands, it can be difficult to keep them lubricated; hence the need to apply a suitable barrier to help seal in moisture. As the lips dry out, there’s a natural temptation to lick and pick. This inevitably leads to a worsening of the condition which can result in cracking and bleeding. If left untreated, this can become a chronic problem known as cheilitis. This isn’t something to be taken lightly. Fissures (cracks at the sides of the lips) can develop, which are not only painful, but can also allow bacteria to enter and cause an infection. As some children with Down's syndrome might have a reduced ability to fight off infections, any sign of cracked or bleeding lips should be treated swiftly and carefully monitored. Aside from the weather, allergies to ingredients in cosmetic products can also cause the lips to swell and crack. One well-known allergen found in many lip care products is the preservative propyl gallate which is used to keep the oils in cosmetics from spoiling. Nickel found in the metal casings of some lip care products can also cause a reaction. You may also be surprised to learn that some medications and over the counter hygiene preparations can dry out the lips. This includes products which contain salicylates (a substance derived from willow bark) such as aspirin, and some antiseptics. Check the ingredients in any mouth care products such as toothpaste and mouthwash before purchasing, and experiment with different brands to see if it makes a difference. Try avoiding perfumed or medicated lip balms as they can add to the problem. If your child has recently started a new medication and you suspect it’s contributing to the problem, inform your health care professional immediately - they may be able to suggest an alternative. Of course it goes without saying - never stop any prescription medication without first consulting your dermatologist or GP. Cracked lips aren’t just caused by dryness alone. We all carry yeast on our skin, and it thrives in warm, moist areas such as the mouth. In some cases, cracked lips can be a sign of yeast overgrowth. In these cases, the problem is usually accompanied by other symptoms such as oral thrush, dandruff, or even athletes foot. In rare cases, chronic chapped lips can be a sign of a more serious underlying medical condition so be sure to see your doctor immediately if chapped lips are persistent, or accompanied by other unusual symptoms. Sticking your tongue out won't help your dry lips Natty! Why are chapped lips a particular problem for children with Down's syndrome? If you’ve ever had a blocked nose and tried to get to sleep at night, you’ll know that trying to compensate by breathing through your mouth, quickly causes the lips and mouth to become very dry indeed. As it’s common for people with Down's syndrome to have narrower airways, there’s a natural tendency to breathe through the mouth or snore. This can make the problem much more persistent and harder to deal with. Many children also have a tendency for the tongue to protrude slightly. This not only means that saliva irritates the lips, but the tongue itself can also become dry and crack, making eating a very painful experience indeed. Most of us are guilty of not drinking enough water, but children with Down's syndrome can be particularly reluctant to hydrate themselves. 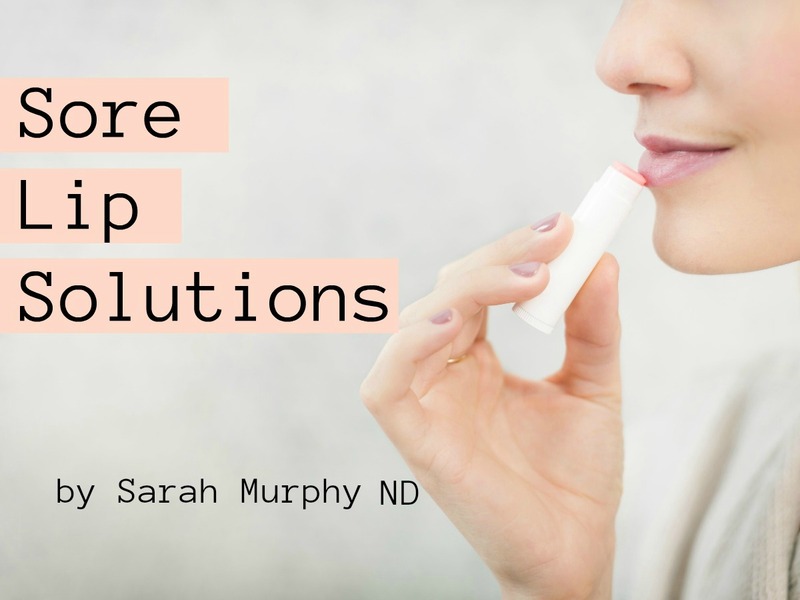 Not imbibing enough fluids can exacerbate the problem of chapped lips so try to encourage them to increase their fluid intake during the day time in addition to applying topical applications to keep the lips from drying out. Number one on the list (provided you’re child isn’t allergic to wool or is vegan) is lanolin. This is effectively the wax secreted by the sebaceous glands of wool-bearing animals. It’s role in nature is to protect the animal from exposure to the elements, and it’s waterproofing and moisturising properties are what have made it such a popular ingredient in skin preparations throughout the centuries. It’s much thicker than petroleum jelly and I’ve seen it bring almost instant relief in the majority of cases as it did for Natty. 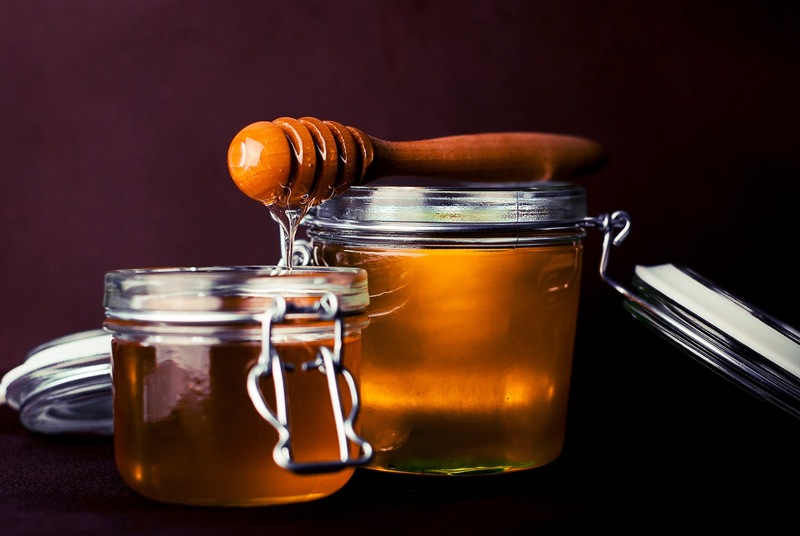 Being naturally antibacterial, honey is also a pretty good substitute. The difficulty is that it’s so darn yummy it makes licking the lips almost irresistible, and of course it’s not suitable for vegans or babies under the age of two. Coconut oil is another fabulous natural product with exceptional healing properties and can be taken internally as well. However, it does tend to melt off quite quickly so stick to using small dabs applied at frequent intervals. This is a whole other blog post, but try to find ways to discourage kids from picking or licking their lips. The delicate tissue takes time to heal, so anything you can do to avoid this behaviour will obviously help. Try to raise the humidity levels in the home. The obvious solution is to purchase a humidifier but these can be expensive both to buy and run. Other suggestions include letting clothes “air-dry” instead of using the tumble dryer, and placing bowls of water on windowsills or above radiators to allow the moisture to evaporate. Invest in a snuggly scarf for when you’re out and about. Covering the lips to protect them from the dry air is one of the simplest ways to avoid chapping. If lips are sore, avoid eating salty snacks that will sting or dry out the lips even further. Crisps and salted nuts are an obvious no no. For many children with Down's syndrome, dry lips may be an issue that requires long term management. However, with vigilance and by eliminating irritants, the problem can often be eased with natural solutions. You might also like to read our Tips for Encouraging Children to Drink More Water here. Sarah Murphy is a registered herbalist and naturopath with over 10 years’ experience using plant medicine. She specialises in the use of herbs for the management of stubborn skin conditions. More information about her work can be found on her website.